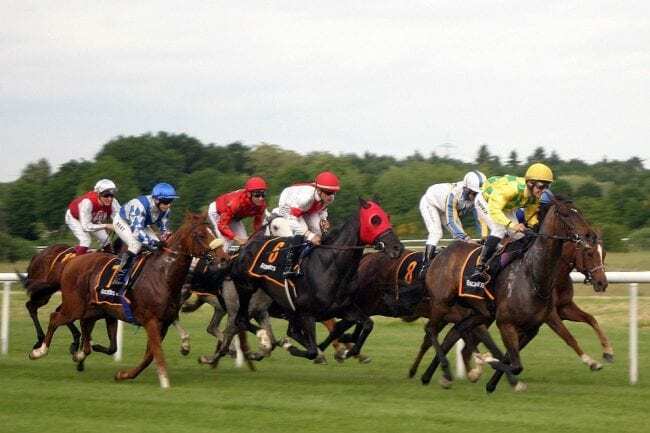 Kelso Racecourse is located in Kelso, Scotland and has won many prestigious awards including the Best Small Course in Scotland and North England in 2007, 2012 and most recently, 2014. When it comes to the course and placing your bets, you’ve come to the right place. 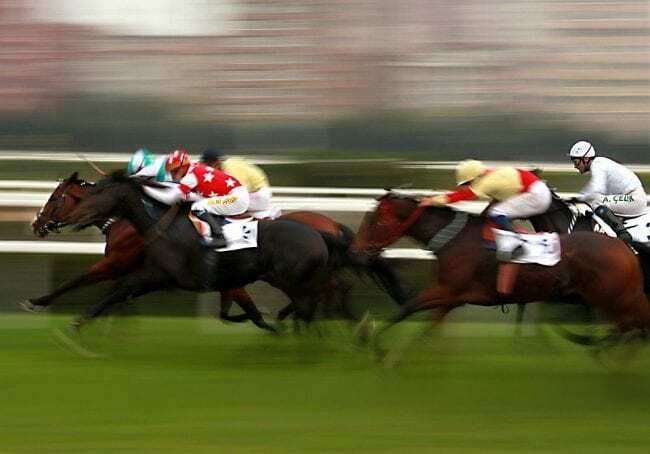 We want to make your day at the races the smoothest and most fun it can be. You might even want to improve your time at the track by placing horse racing bets. If so, make certain to make use of the best betting websites in the UK. That’s why we’ve taken the hassle out of queuing in line and trying to place a bet at the racecourse by providing you with a quick, free and easy to use link to place your bets. Just check out the Racecourse’s webpage to see up to date odds, the latest prices and all the breaking news about today’s races. Racing tips have been a part of the sport for as long as anyone can remember. There’s always been someone who claims to have information that no one else has, but they never seem to manage to keep it to themselves either! Tips can be as random as a man from the pub, studying a horse’s form in the racing post or you could even get free tips from our group of experts. We have a team of tipsters that go the extra mile (furlong?) to make sure that you get the very best, accurate information. They will snoop around behind the scenes and collate the information that the trainers and owners wish you didn’t have. They will pool their resources and then pass this information onto you in the form of an educated recommendation. 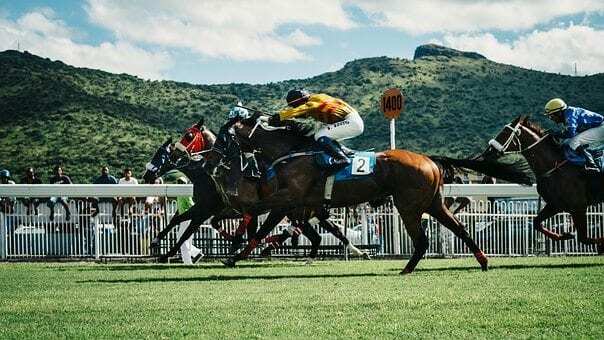 If you would like to receive our awesome betting tips for this race course, just check out our horse racing tips page for more information. The Kelso race results are one of the most thrilling parts of the day. Has your bet come in or did you back the wrong horse? Did your horse win that photo finish or was it just beaten by a nose? The best way to check is to have a look at the various betting websites on the web like Ladbrokes Sports which allows you to see all the race results in one place that you can check at your convenience. The calendar runs between September and May so there are quite a few Kelso events to keep up with. The course runs under National Course rules and has done since 1888. The course has seen many alterations and improvements over the years and it is now considered a Category A listed building by the Historic Scotland foundation. The official website describes it as ‘Britain’s Friendliest Racecourse’ and it hosts a number of notable races during the spring months. Additionally, you can find out about the history of other racecourses too. If you are near to Hamilton Park Racecourse, you might be interested to know about that race course. Kelso Races – Is There a Dress Code? Unlike most other racecourses, Kelso Races does not have a dress code that guests are asked to adhere to. Smart casual is the usual order of the day, but half of the fun of going to the races is to dress smartly! The dress code is similar at most racecourses. If you have been to Haydock Racecourse, you might want to dress similarly to what you wore for that event! Tickets are best to be obtained from the venue themselves rather than a third party. This way, you know you are getting a genuine ticket and can spend time enjoying yourself rather than worrying about its authenticity. Kelso Racecourse promo codes can come in useful if you are looking to save a little bit of money for your group. Even if it’s just enough to buy you a drink and a burger each, it’s better than nothing. The Racecourse sometimes have their own special offers on, but money-off codes offering up to 70% off are available on the internet. It’s all well and good dressing to impress and having a great time with family and friends, but let’s be honest half the reason we go to the races is to feel the excitement of winning!